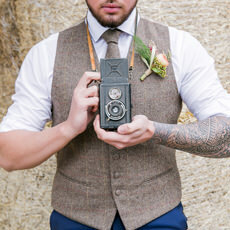 Hi I’m Anthony a documentary wedding photographer living in and loving North Devon. 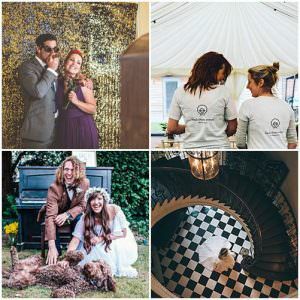 I like to blend in with your guests and unobtrusively capture your day as it unfolds. If you are looking for a story telling photographer with a unique style please get in touch. 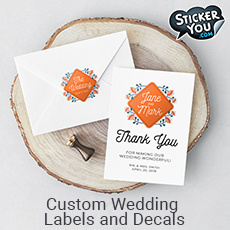 StickerYou is the best place to create the wedding of your dreams with custom wedding favor labels, wine labels, temporary tattoos and more. Use our easy online interface to create fun, personalized labels and decals for your wedding favors, table wine, bachelorette party, and dance floor. 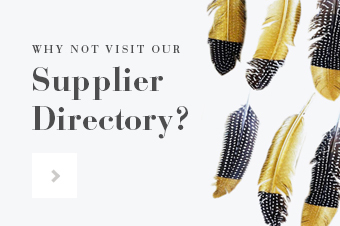 Simply upload your design or choose from templates then match to your theme and colors. 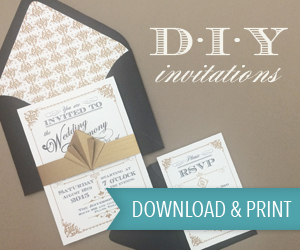 Your guests will wonder how you did it! 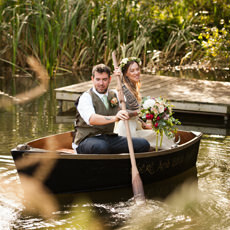 Somerset Yurts provides the freedom to create a beautiful rustic DIY wedding reception unique to you. 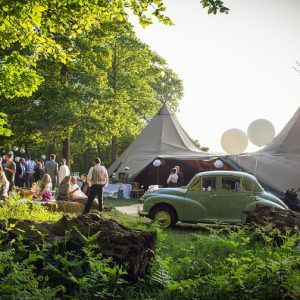 We have a lovely glamping site spread over about 3 acres on our Dairy Farm, with a wonderful old “Dutch Barn” or “party tent” site that you can use to host your wedding reception. 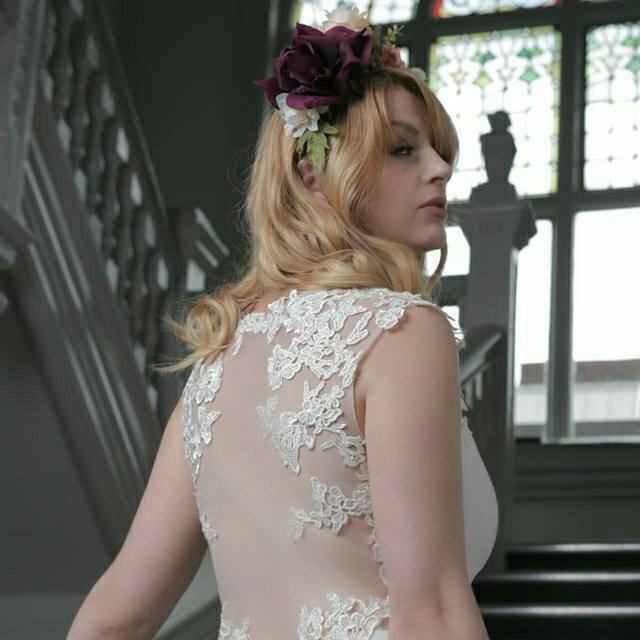 ThingsIAdore-Bridal is a bespoke bridal store based in London, we specialise in creating beautiful bespoke dresses. 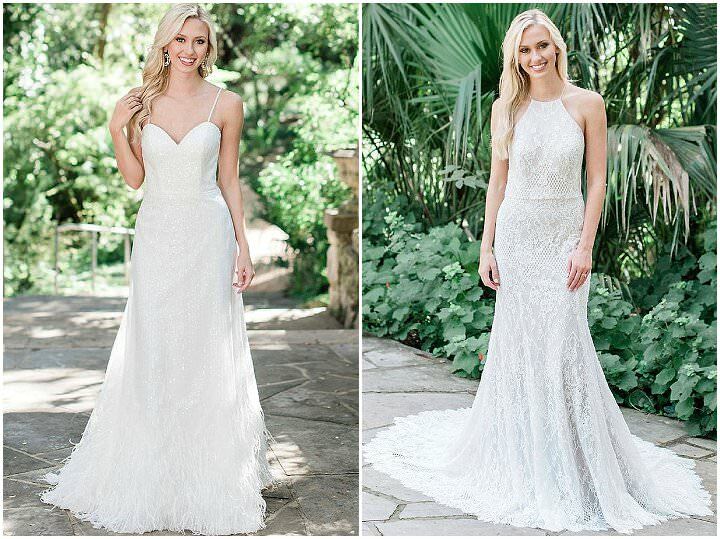 We encourage our bride’s inspiration and individual designs. We love designing with our brides-to-be whether it’s a dress from our collection or a bespoke bridal gown. 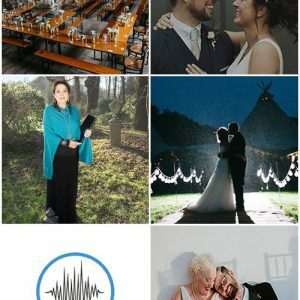 I proudly offer my clients the most unique and memorable photography experience possible. My goal is to provide you with photographs to last a lifetime and memories that will never be forgotten. Every detail and moment shared is extremely significant and I take pride in capturing your special day.